Rumors of what Microsoft’s next-generation console will look, sound and play like have been swirling for months now, but the possible feature that’s elicited the most discussion has been its always-online nature. 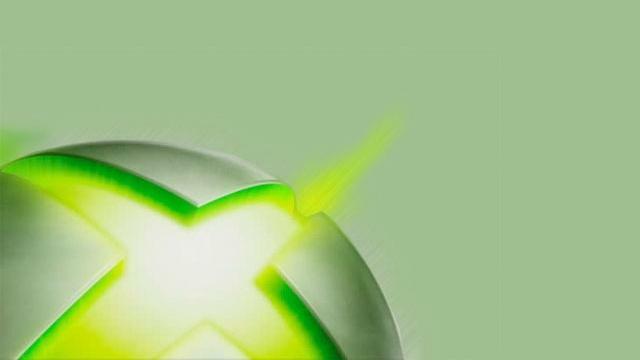 The gaming community has been clearly upset over the yet-to-be-seen future of the Xbox, and Microsoft Studios’ Creative Director Adam Orth has heard just about enough of it all. The recent hubbub from Kotaku about how players will need an internet connection just to start up a game sparked outrage. Discussion on whether or not moving to this style of connectivity would be viable found its way to Twitter, which led to Orth voicing his own opinions. A member of NeoGaf found the best ones. For something that’s not yet confirmed, it’s strange to see a Microsoft employee defending the concept. Once again, we won’t know if any of these rumors are true until the Durango is shown, but things are really starting to heat up for this unannounced console. What do you think about Orth’s comments? Should he have taken to Twitter? Let us know what you think by leaving a comment below!